Science writer Angela Saini confesses that as a late adopter of new technology she struggles to reconcile a desire to make and mend with the throwaway culture of gadgetry. 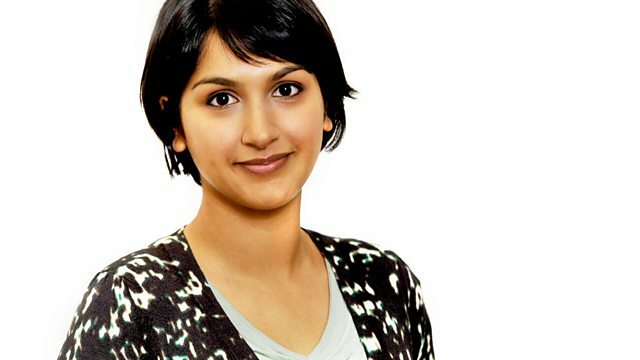 Science writer Angela Saini confesses that as a late adopter of new technology. She struggles to reconcile a deep human desire to make, mend and recycle with the throwaway culture on which the development of new computers, gadgets and phones seems to depend. Much of this is inherited from the thrifty traditions of her parents. Recorded live in front of an audience at the RSA in London, speakers air their latest thinking on the trends, ideas, interests and passions that affect our culture and society.